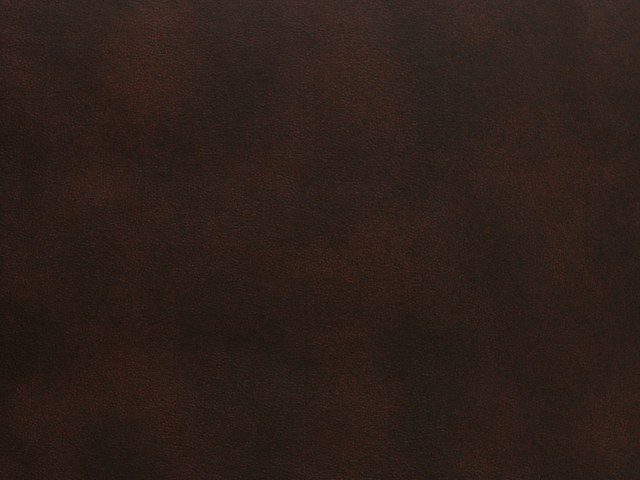 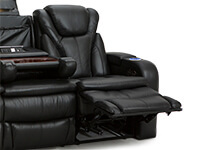 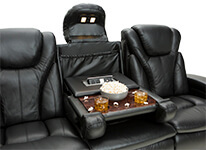 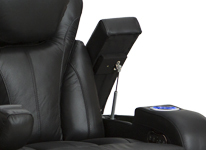 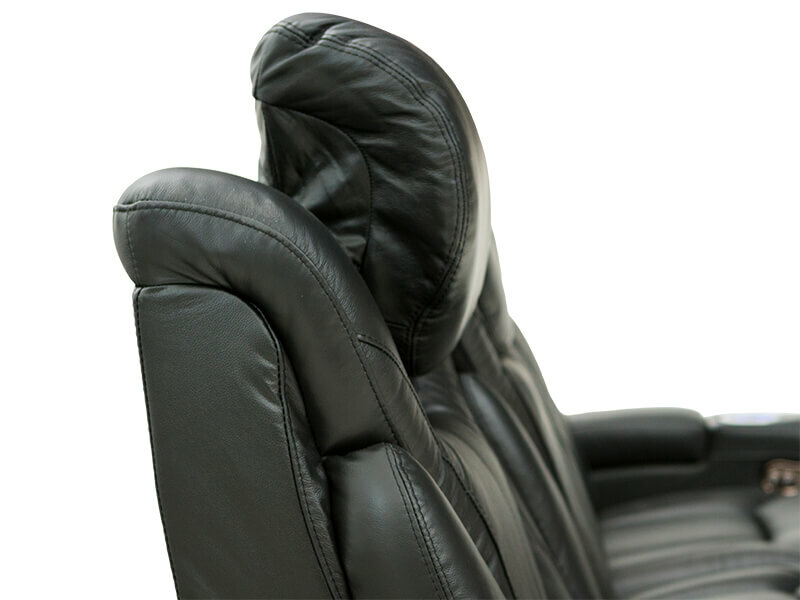 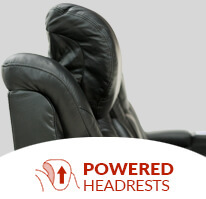 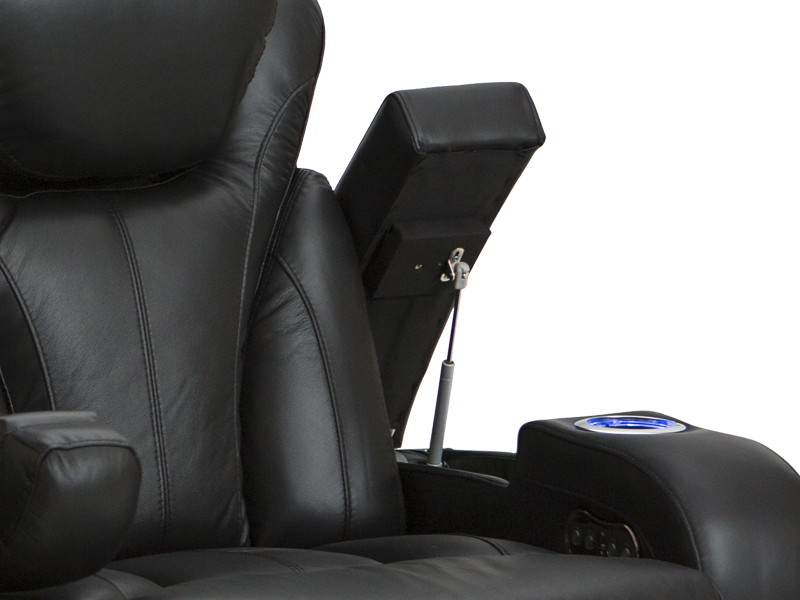 An extra padded layer on the seat keeps you snugly cushioned, while power recline allows you to stretch out at will. 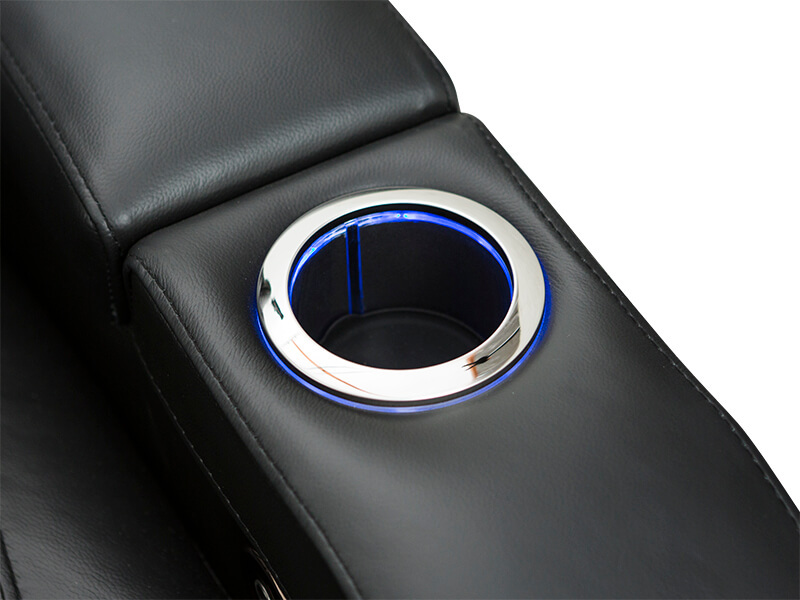 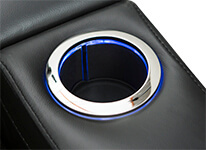 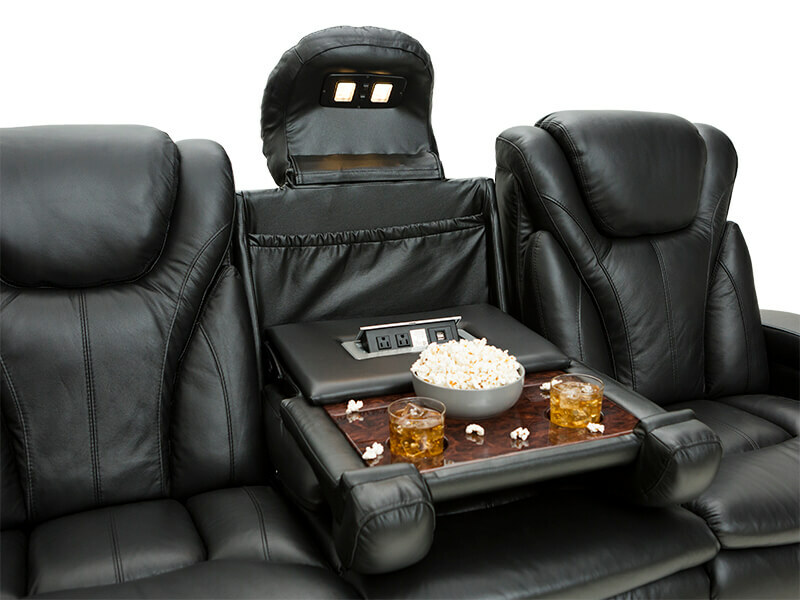 Ambient lighted cup holders give off a warm azure glow that accents this home theater seat perfectly, while providing a discreet illumination in the dark. 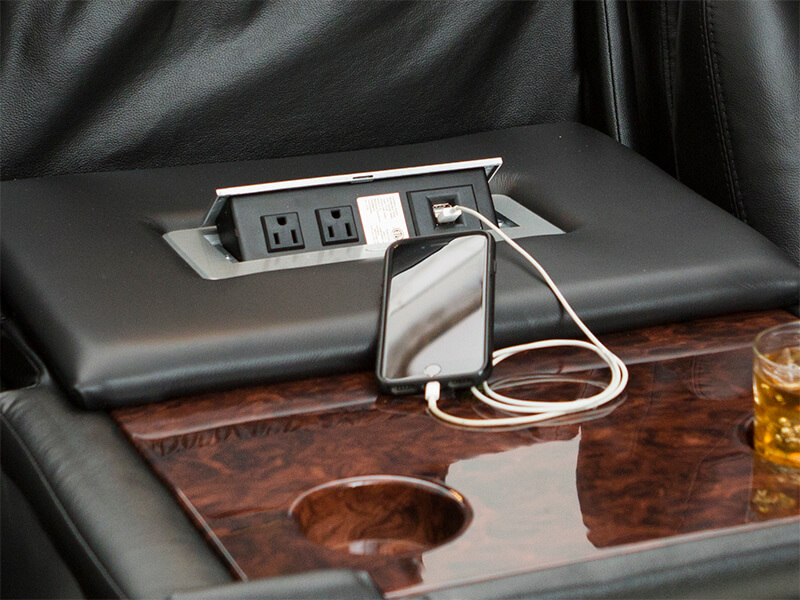 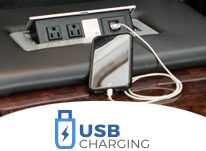 A handy USB port will charge cell phones and tablets for extended use. 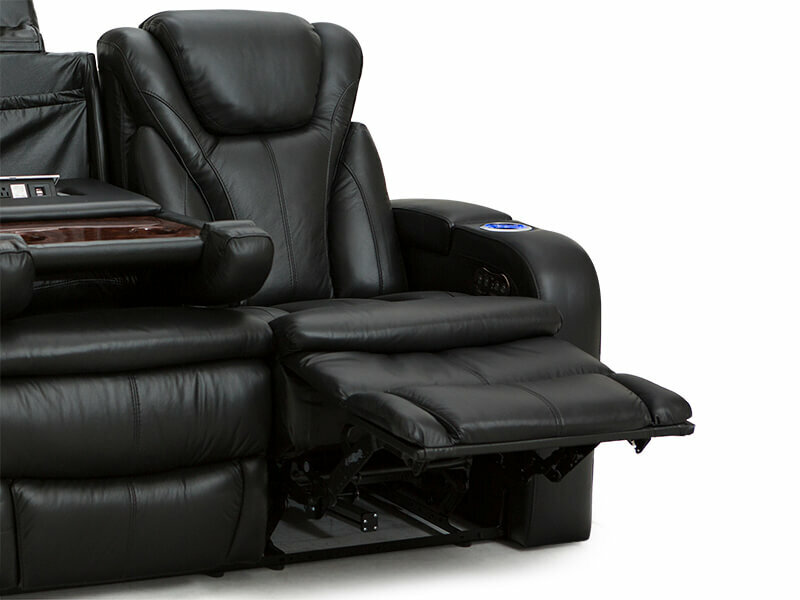 The Barcalounger Colima comes with so many deluxe features, that you will be exploring them for years of enjoyment.